Greetings Distillers! It’s another Disney Distilled One-Shot. 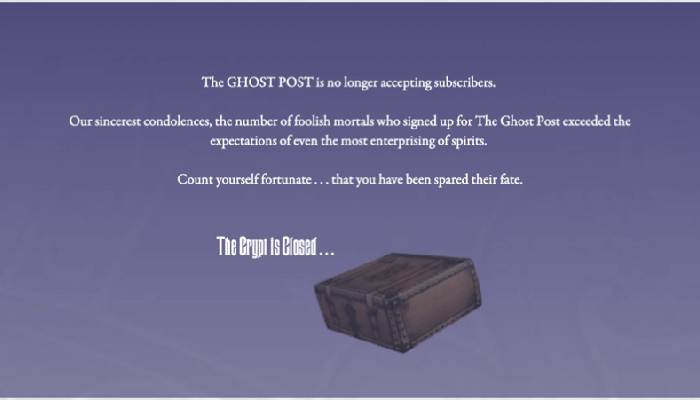 During this session, we also learned we would be getting a special “thank you” parcel from the ghosts of the Haunted Mansion. We can’t wait to see what it is. If you haven’t, be sure to listen to the first and second reviews also check out the Ghost Relations Department! 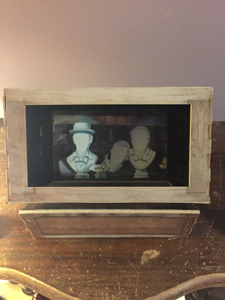 The Ghost Viewer uses the iPhone as a pepper’s ghost effect and the Singing Busts come to “life”. 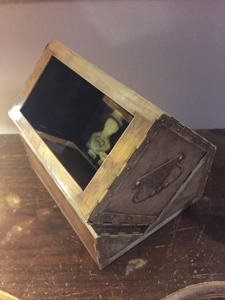 A side shot of the Ghost Viewer. The effect was fantastic and worked beautifully once put together. 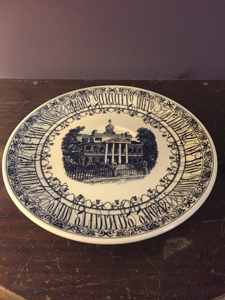 A saucer to go with the mirrored cup sent in Box #1. A ghostly message is written along the border. 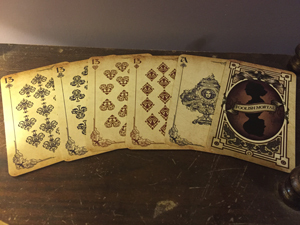 A pack of 52 playing cards from Madame Leota’s tarot deck. Each of the images had modified wallpaper icons. Ingenious. The spirit board. 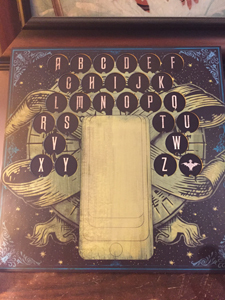 Using the bat stanchion from the first box, you help Madame Leota spell out the secret incantation. While this item didn’t quite work as intended, it is a prime example of rudimentary animation, in fine Disney tradition. 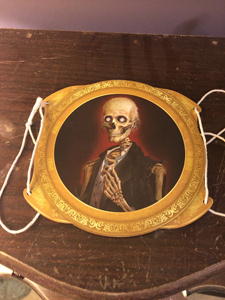 Did you subscribe to the Haunted Mansion box? Interested in hearing more about our experience? Let us know in the comments what you think!